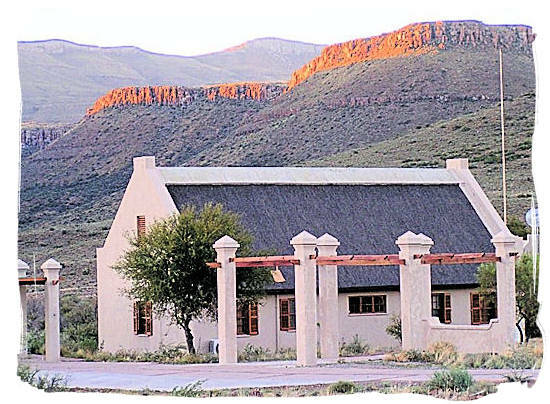 The luxury Karoo accommodation in this National Park is fantastic, consisting of both three and six-bed thatch-roof cottages, spread spaciously across the rest-camp. 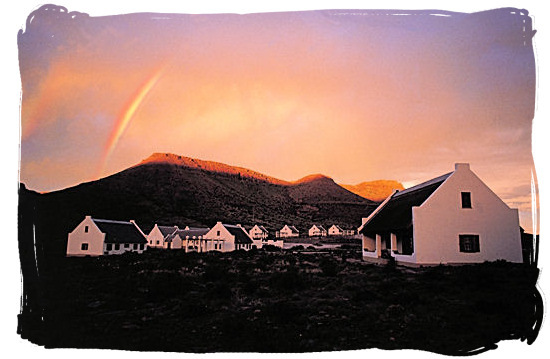 All chalets are designed in the Cape Dutch style for coolness during the hot summer months. They come with a spacious veranda, which looks out onto the spectacular Karoo landscape as well as a "braai" (barbecue) area so that the beautiful Karoo evenings can be enjoyed outdoors. Although breakfast at the restaurant is included in the accommodation tariffs, all accommodation units areself-catering and serviced daily. They are also fully air-conditioned and provision is made for people with a handicap. 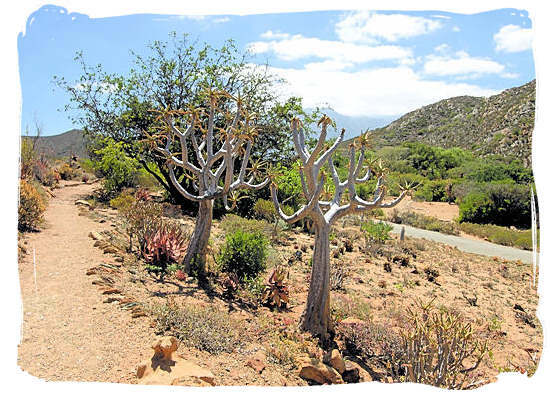 For the outdoor enthusiasts, the Park offers a range of award-winning camping and caravan sites with power points and “braai” (barbecue) facilities. Conference facilities are available and can accommodate between 40 and 70 people. 7 Cape Dutch style family units, each with two bedrooms (six beds in total), en suite bathrooms (bath and shower) and fully equipped kitchen (kettle, toaster, stove, oven, fridge, cutlery and crockery. 19 Cape Dutch style units, each with a bathroom (shower and bath), open-plan areas with 2 single beds and a double sleeper couch and kitchenettes with basic equipment. Two units have been adapted for persons with limited mobility and these contain showers only. 10 Cape Dutch style cottages - one bedroom (double bed) open plan kitchen (microwave and stove) and lounge, bathroom (shower). All accommodation is serviced daily and equipped with bedding, towels and soap. Breakfast in included in the accommodation costs, with the exception of camp sites. 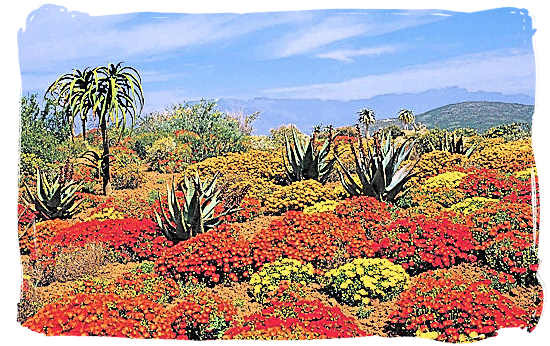 24 award-winning camping and caravan campsites amidst a veritable green oasis in the rugged Karoo environment with communal ablutions (shower and baths) and kitchen facilities with stove plates and scullery. All caravan sites equipped with 220V power points. A maximum of six persons, one caravan with a side tent and one vehicle, or one tent and one vehicle, or one auto villa or one motorised caravan will be permitted per site.